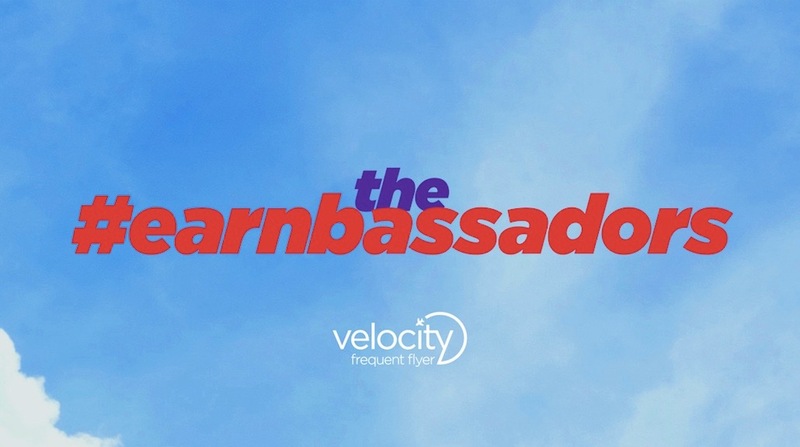 Velocity Frequent Flyer (VFF), the award-winning loyalty program of Virgin Australia, today launches The #Earnbassadors. 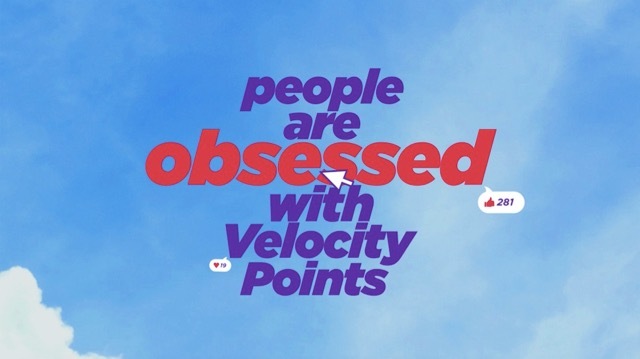 The latest marketing initiative from Velocity and CHE Proximity aims to reward Frequent Flyer members in Points, for educating other members about the Velocity program. Says Dean Chadwick, chief marketing officer at Velocity Frequent Flyer: “Our most engaged members will do almost anything to earn our Points. We see them drive out of their way to earn Points at BP, pick up the bill at a restaurant with friends for Points, even fly all the way to New Zealand just to maintain their status and top up their Points balance. With that in mind, our marketing challenge was simple: how do we get more people, doing what our Points-obsessed members do? 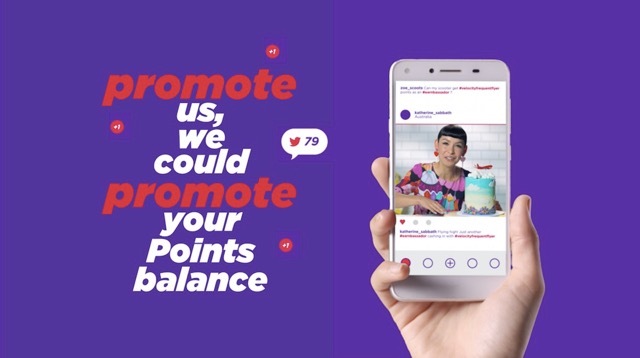 So, together with CHE Proximity, we tried to imagine, how much further these Points-obsessed members would go to earn Points and whether they would they do our job for us and promote us. The campaign launches today with ‘Call to Earns’, a 90″ online film designed as a call to action to VFF’s 9 million members to come up with interesting ways to promote the loyalty program and earn Points. 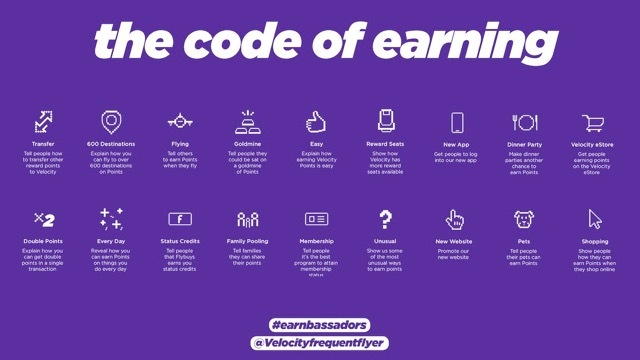 Members can visit the Velocity website and read the official ‘Code of Earning’, a list detailing the numerous ways in which they can promote VFF. Briefs include educating people that flybuys earns Status Credits, Velocity has more reward seats than any other airline reward program and members can fly to over 600 destinations on Points. Content created by members on Facebook and Instagram under the #Earnbassador hashtag will be monitored, ranked and scored by VFF using a purpose-built tool called ‘Earnie.’ Part AI, part human, Earnie will help validate the creator and make a recommendation on the appropriate amount of Velocity Points which should be awarded. Using IBM Watson, Earnie will allocate Points by analysing three factors: creativity, reach and relevance to the brief. The more creative and reach the content gets, the more Points the creator will get. Earnie will then identify in real-time which content to repurpose and put media spend against for members, analysing reach, engagement and sentiment. Says Ant White, chief creative officer, CHE Proximity: “Members don’t need a big following to get a big lot of Points. You don’t have to be an influencer to be an Earnbassador. It’s not about the size of the following you have, but how well you promote the program and how creative you are. For example, get yourself on national TV with something that’s on brief, you’ll get lots of Points. If you have lots of followers, but the content isn’t great, no Points for you. A targeted email, soft launched the campaign on Friday evening to a selection of VFF’s most loyal members and content has already started to be generated with the hashtag #earnbassador. So far, over 500 pieces of content have been created. 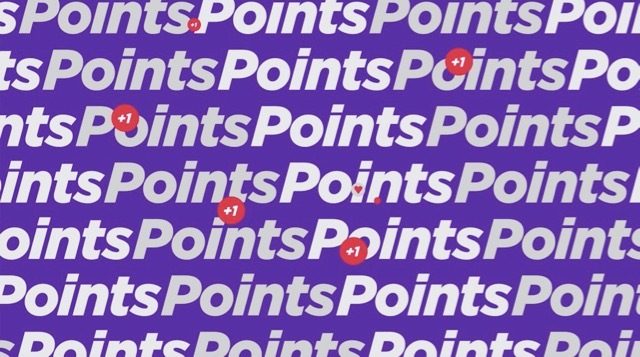 There are millions of Points available in the first round of the campaign. For more information visit: velocityfrequentflyer.com/earnbassadors. This is great work – I love how they’ve managed to take a sales activation, turn it up to 100 and simultaneously turn it into a brand-building opportunity. Well done to all involved. Great branding in this work… hopefully it’ll really take off. Are you listening Qantas?? This is actually really clever. Can’t imagine it was easy to pull off. Grats to Chep. I won 5000 points and they’re already in my Velocity account! Thank you!